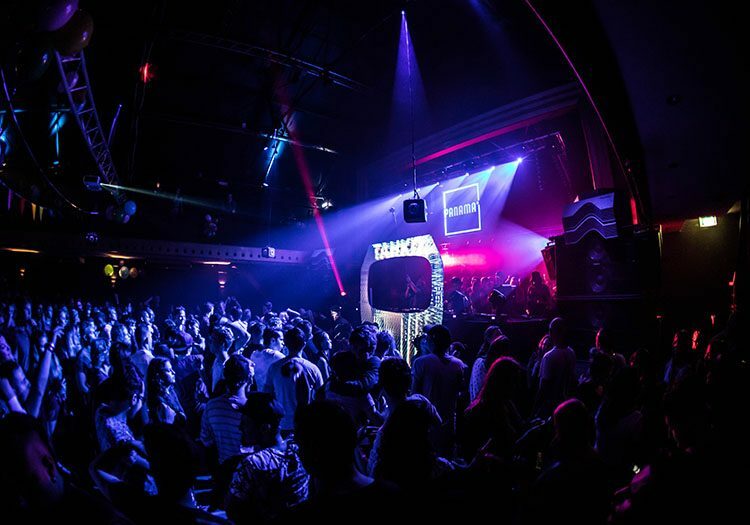 For 15 years, Amsterdam nightclub Panama has been at the forefront of the Dutch music scene. Offering an eclectic range of musical styles on different nights of the week, the venue is renowned for featuring world-famous DJs and local residents who draw huge crowds. The club’s programme is a microcosm of the city’s nightlife and is frequented by clubbers with an appetite for a flawless audio experience but flexibility is also very important. One day it will host a business seminar with presentations and speeches, the next will see pure techno night and the next day it’s a jazz party. It’s previous sound system had been in situ for four or five years and the club’s management were concerned that there was a need to significantly improve the audio. 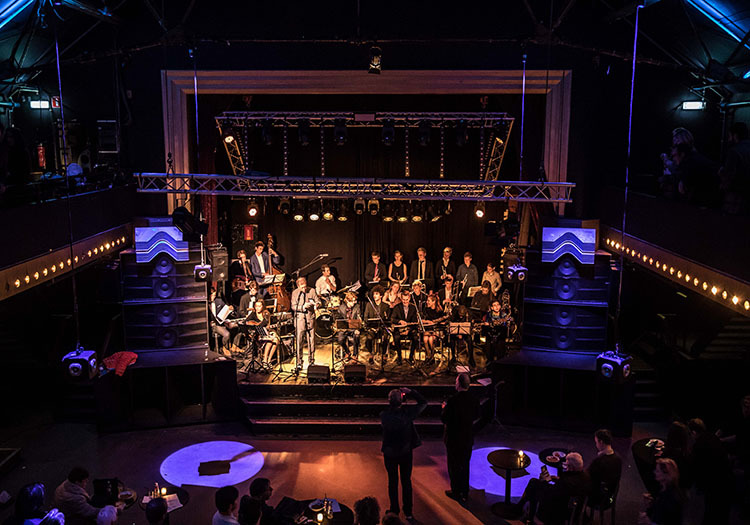 Although the century-old former power station, occupied by the club has a charming history, it is awkwardly shaped and is protected from being modified with damping material or even by fixing speaker brackets to the walls. The brief demanded that the new system had to work for all kinds of musical styles and business events, sound good on the dance floor and also in the bar areas and balconies, as well as improving on a conspicuous lack of bass in certain areas of the space. 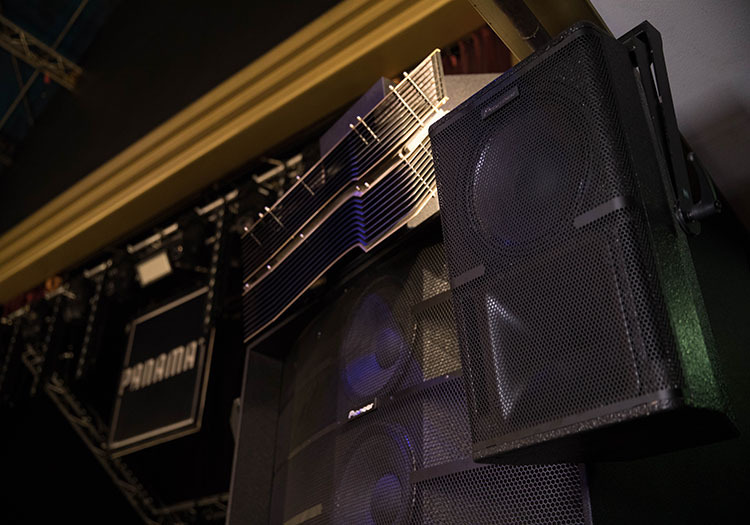 Panama auditioned a number of systems but having already been impressed by Pioneer Pro Audio’s systems at Booom and Sankeysin Ibiza, Café D’Anvers in Belgium and Magdalena in Berlin, the choice was straightforward. A system based around Pioneer GS-Wave Series and XY Series speakers was chosen to best suit the Panama’s requirements. It would supply all the necessary power and coverage, whilst being flexible and adaptable for the varied needs of the venue. The GS-Wave Series stacks addressed the dance floor, whilst combinations from the XY Series range were used as infills and DJ monitoring. The system had to work for all kinds of events, with were many variables in the acoustic space. Pioneer Pro Audio Manager Alex Barrand’s team collaborated with Wim Kuin of Discovery Sound & Vision to meet challenges of a room surrounded by balconies, underneath which, coverage might prove difficult. The venue’s 20m high roof also posed a potential difficulty by creating unwanted reflections. 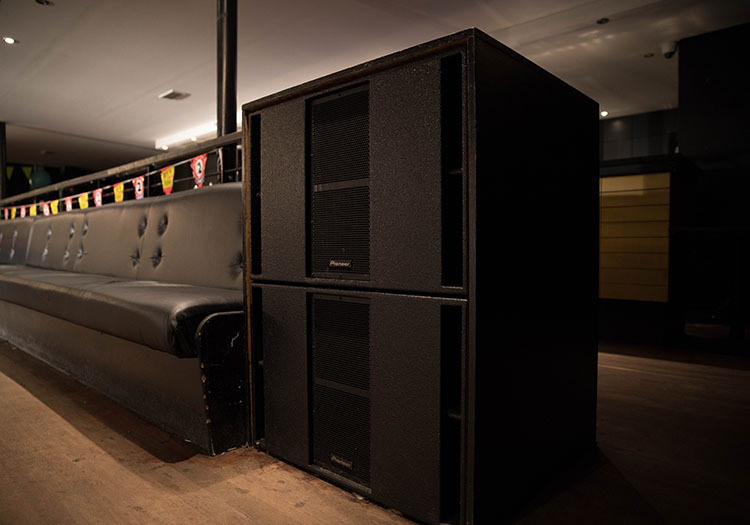 The system comprised twin 3-metre GS-WAVE Series stacks with tweeter pods above the dance floor and an assortment of XY Series speakers used for infills.Portions of the stage were cut out on either side in order to integrate the GS-WAVE stacks, which were angled inwards. This directed the system’s main power and energy into the centre of the dance floor and avoided dead spots that would be caused by reflections from the balcony if the stacks were pointed straight forwards. The flexibility of the mid-high WAV-LENS box, with its 35-degree tilting mechanism, also meant the best focus point for the high frequencies could be selected. 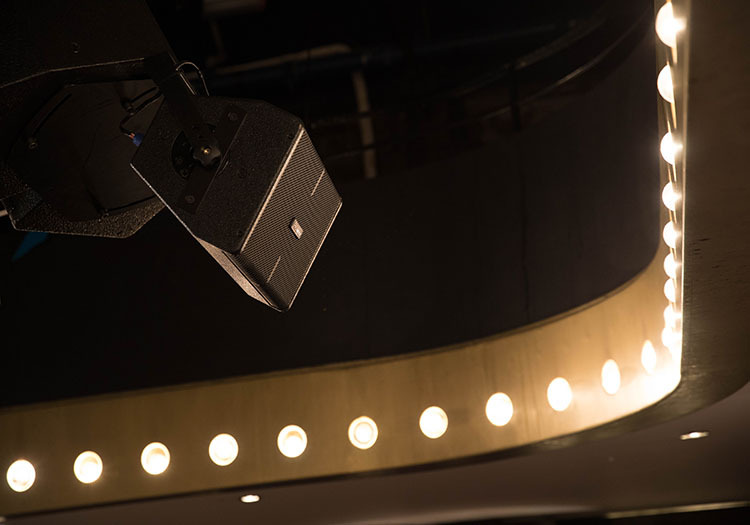 XY Series speakers were placed at the back of the dance floor and in the bar areas underneath the balconies to create even coverage. The team created a custom bracket that would allow speakers to hang from the sides of the GS-WAVE stacks. With an XY-101 on the inside and an XY-122 on the outside of each stack, a stereo image is created in the centre of the dance floor to envelope the listening area for the audience right in front of the DJ console. The system is totally adaptive for different nights at the venue. Pioneer Pro Audio created presets to enable the system to deliver the flexibility required. The presets are accessed via custom control panels in an open-architecture DSP software from DSS. Panama’s sound technicians can simply press a button on an iPad each night and have the peace of mind that the system will respond to specific user requirements. Following the installation of this Pioneer Pro Audio system, Panama has been voted into DJ Mag’s prestigious Top 100 Clubs in the World poll for the first time, and is the second highest ranking Dutch club on the list.